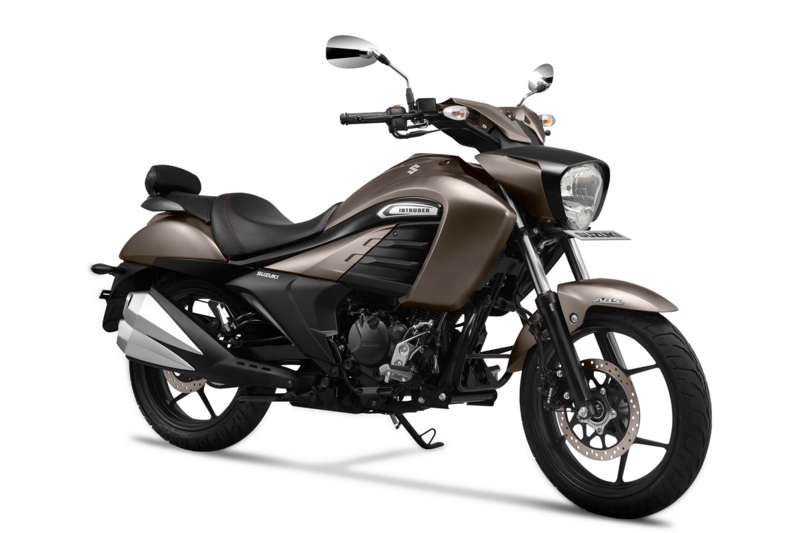 Suzuki Motorcycle India Private Limited (SMIPL), has introduced 2019 edition of Intruder. The new Intruder comes in a new color scheme - Metallic Matte Titanium Silver. The new Intruder is equipped with the updated gear shift design and improvised brake pedal for overall ride comfort. Also, the front foot pegs provide comfort riding capability along with an added backrest for the pillion. Suzuki Intruder features a 155cc SEP engine, standard ABS and fully-digital instrumentation. The 2019 Intruder will be available in all exclusive Suzuki Motorcycle showroom across India. It is priced at INR 108,162 (ex-showroom Delhi). Last edited by NewsReaper; 1 Week Ago at 08:56 PM. HyperRetard, cruizer13, Subhradeep and 4 others like this. 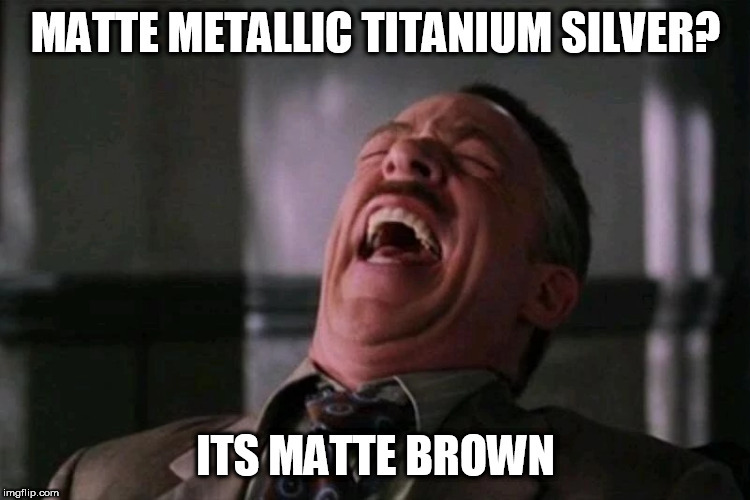 Just make up your mind Suzuki, when CEO wants it to be be called Silver, Project Manager wants it to be called Titanium, Marketing team wants it to be Matte, Paint booth guys wants it to be called Metallic. Subhradeep, sstherockz and JourneyGuy like this. marcussantiago and samom like this. It was awful looking to start with. And now this. marcussantiago, cyborgk and umang10 like this. Whoever designed that abomination needs to go back to drafting school. The bodywork, tank, and especially headlight etc are wildly out of proportion to the skinny forks and spindly wheels. It looks like someone went to a customizing shop and asked the builder to make their Splendor look like a Diavel. Maxsteel and marcussantiago like this. Cruiser design is notoriously conservative and traditional, with nobody daring to try anything radical and new. Honda tried to make a "modern" cruiser with the Vultus NM4 and it was roundly mocked, despite looking quite interesting. So I can accept that it was brave and risky of Suzuki to go with this bizarre concept bike look. The closest bike to this is the Bajaj Avenger. But the Intruder is heavier and slower than the Avenger and yet is more expensive. Why anyone bought it is a baffling mystery, and yet apparently it was a sales hit. The Intruder 150's design wouldn't be so terrible if it had a gigantic, power-cruiser engine throbbing underneath all that weird fairing. But it's got a tiny mosquito-size engine lost somewhere in the expanse of that elephant body, it makes no sense. Hence the spindly little wheels, if they put wheels that were any broader the bike wouldn't be able to move. It's the motorcycle equivalent of placing an autorickshaw engine inside the engine bay of a Hummer H1. Maxsteel and ALI.R like this.